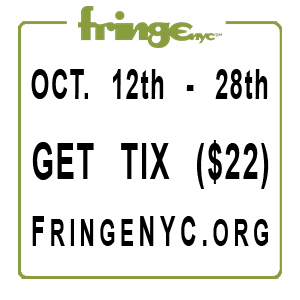 Support indie theatre by checking out other shows premiering at FringeNYC! Arts progress because of people like YOU. Thanks!